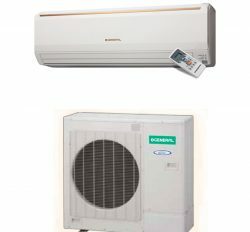 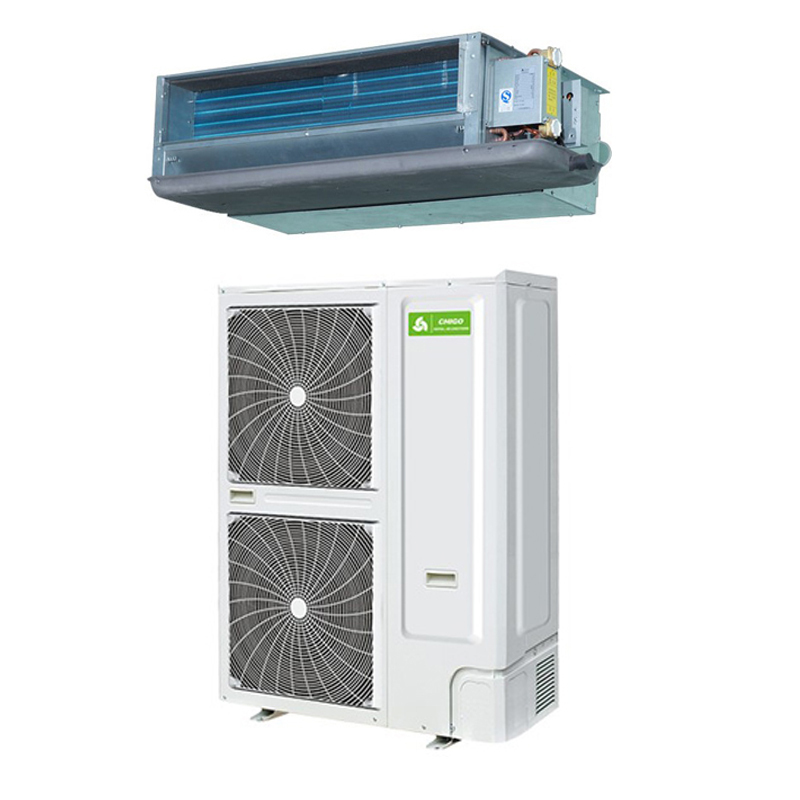 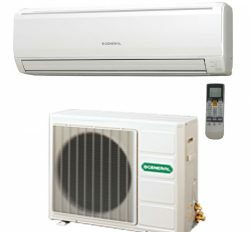 Chigo Air conditioning Co. Ltd.
Duct type air conditioner is industrial air conditioner. 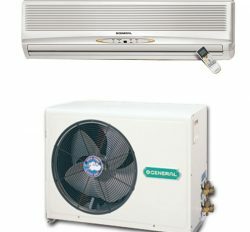 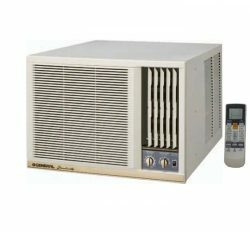 You must use it in your industry because it is also industrial air conditioner. 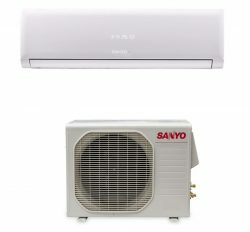 Chigo is the global Brand air conditioner comapny in China. 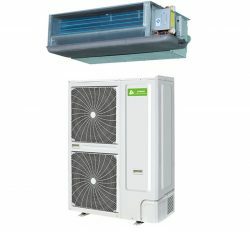 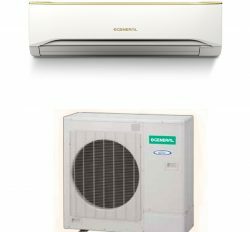 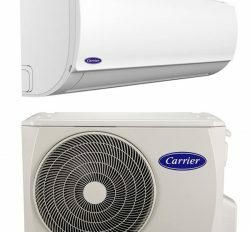 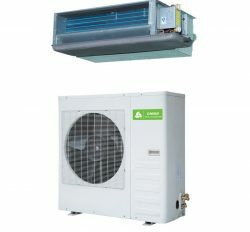 Chigo air conditioner comapny export HVAC product and Home Appliance near about 200 country.Europ, America and Asian industrialized are using chigo ducted air conditioner with high satisfaction. 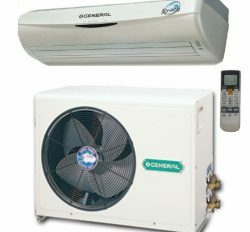 Easy installation and service manual.